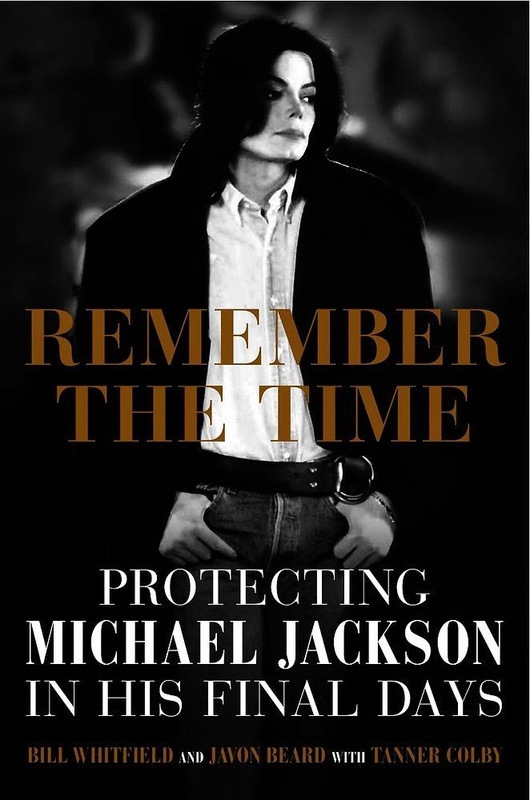 In the autumn of 2007, Michael Jackson found himself marooned in the New Jersey basement of Connie and Dominic Cascio, his resources tapped. As he had done so many times before, when beset by trouble, Jackson turned to a wealthy, powerful figure for help. I remember the rumors before he died that he was broke. He led an interesting life, but I imagine it was often sad too. I wonder what was really going through his mind. This teaser tells me there's a lot I don't know about Michael Jackson. Wow, that is an intriguing couple of lines. Certainly makes you want to know more. Thanks for coming by my Teaser Tuesday post. What a sad story this must be, but an interesting one. I don't remember who he turned to. Interesting teaser. Hope you are enjoying the book. ooh this book seems quite interesting. Great teaser. Hmm, I'd think this would be a pretty sad read. Great teaser! I really want to read this. Such a fan.